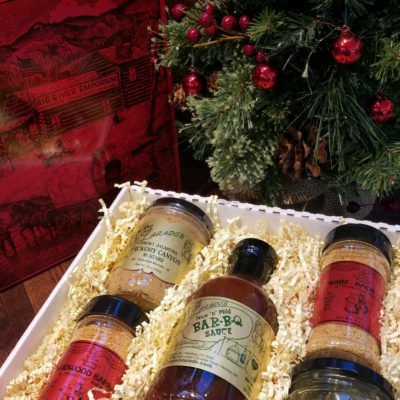 Santa heard that Ben Jack Larado’s Bloody Mary Mix was awarded the Made in Oklahoma Festival’s Spicy Bloody Mary Winner for 2018! He put us on the nice list and had elves create a classic with this Santa box filled with 3 Bloody Mary Mix 750ML bar sized bottles. Each bottle of our Bloody Mary Mix is packed with one spear of our signature pickled asparagus. Enough to serve a crowd or give as a gift that will be enjoyed throughout the year. The holiday’s just got merrier! 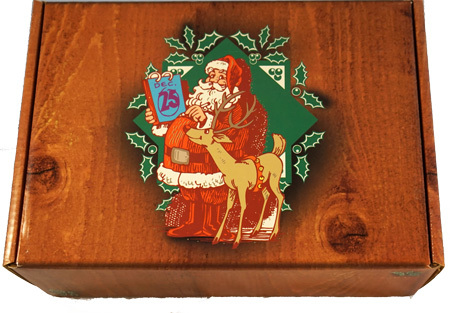 Our Santa box is in stock and ships within 24 hours. SERVING SUGGESTION: Looking for a unique idea for tailgates and holiday parties? Order our BEN JACK LARADO’S CHUCK WAGON CHILI SEASONING MIX and create a chili bar for your guests! 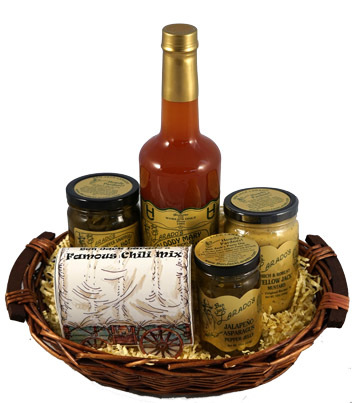 Our chili comes in a decorative 4 oz chuck wagon and the recipe is included inside the wagon. What makes our chili stand out? We add 12 oz of our famous Bloody Mary Mix for a perfectly balanced chili. You will be the hero of the holidays with this chili! 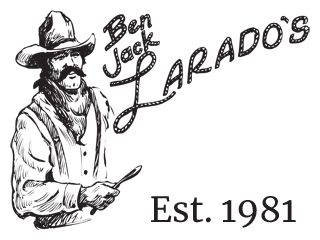 Order a few extra to give as gifts! 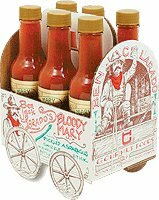 Our bloody mary mix is a great way to zest up any dish–try a little in you tomato soup, stew, goolash, tacos, etc. you will love cooking with it!